Are you interested in becoming a contributor to a new clinical topic? We are always looking for colleagues to help expand and improve this service. 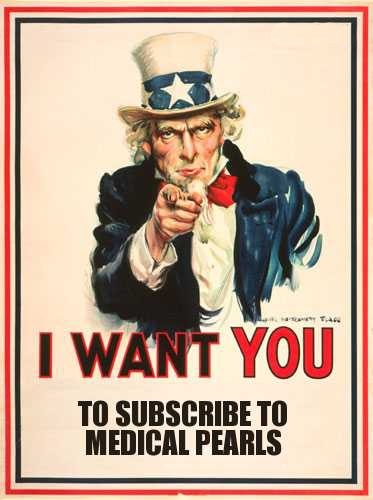 Please contact us at contact@medicalpearls.com.